Suspect allegedly told wife he would kill other Christians. 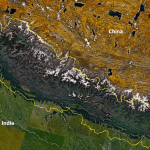 NEW DELHI (Morning Star News) – In a remote corner of Nepal, a church elder was summoned three times after midnight last month to pray for the head of a devout Hindu family. The first time the wife and mother of Kumar Sardar summoned church elder Debalal Sardar (no relation) to their village home in southeastern Nepal on Oct. 20, it was 1 a.m. The church elder had converted to Christianity in 2006 after he himself received healing for a broken leg, and area church leaders said Hindu villagers knew him as a kind, loving man always willing to give them healing prayer; they regularly approached him for divine supplication. With his wife and two sons, ages 9 and 14, the elder for the Gospel for Asia-supported Believers Church in Balarda village, Saptari District, went about two kilometers to Kumar Sardar’s home to pray over the pain he said he was suffering. After Debalal Sardar prayed for him, the Christian family returned home. Kumar Sardar’s wife and mother appeared at his door again, however, at 2 a.m., church leaders said, saying he was still in pain. This time the church elder went only with his wife to Kumar Sardar’s home. He prayed for him again and returned home. At about 3 a.m., Kumar Sardar’s wife and mother again came to his door asking for prayer. Debalal Kumar went alone this time. The Hindu’s home consists of two structures, one made of conventional building materials and the other a thatched hut, that lie adjacent to each other. The supposedly ill Kumar Sardar was in the more modern structure with Debalal Sardar while his family slept in the hut. The 36-year-old church elder was sitting on the floor praying for Kumar Sardar with his Bible opened on his lap. As Kumar Sardar’s wife, two children and mother were sleeping in the adjoining hut, the Hindu struck the church elder from behind with an iron rod, church leaders said. After beating him with the rod, Kumar Sardar used a long, inwardly curved knife known as a khukuri to cut the Christian leader’s throat, ears, face, chest, arms, legs and back, they said. Church leaders found the Christian’s body at Kumar Sardar’s home at about 5 a.m., said the pastor of the victim’s church, the Rev. Krishna Shrestha. Police have arrested Kumar Sardar, and the investigation is expected to conclude later this month. 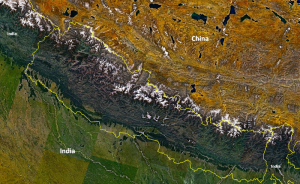 Evangelism by non-Hindus, whether involving “forceful conversion” or not, is illegal in Nepal, a landlocked country between the giants of India and China with a population that is 75 percent Hindu and 16 percent Buddhist, according to Operation World. While persecution of Christians in Nepal is not as widespread as it was at its peak in 1990, religiously motivated violence against Christians persists from Hindu extremist, family and community groups, the book states. 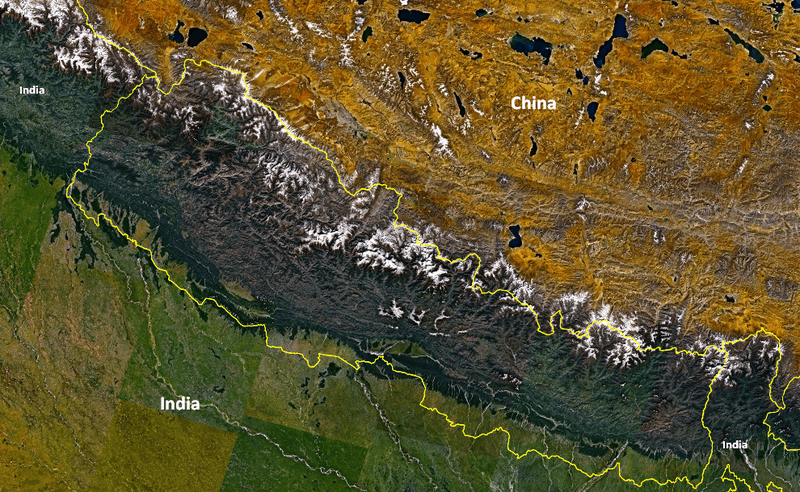 Christians make up nearly 3 percent of Nepal’s population and Muslims 4.4 percent, according to Operation World. “The prior two weeks saw a lot of Hindu festivals, and in some ways, these tend to incite a feeling of hatred among the Hindu extremists towards the Christians and their activities,” Shrestha said. At the Believers Church in the village, about 14 Christians still meet for worship. The atmosphere is tense, however, and two Christian families have fled the area out of fear of being killed for following Christ, Shrestha said. Thanks to God, God is with us forever, so why do we worry? Glory be to God, the Lord Jesus Christ, for His kindness, love and mercy. May the Hindu know the joy of Jesus Christ as Lord.